Father’s Day is this Sunday! If you’re stumped and don’t know what to make Dad on his special day, I thought I would give you some ideas. Nothing like starting the morning with some pancakes! 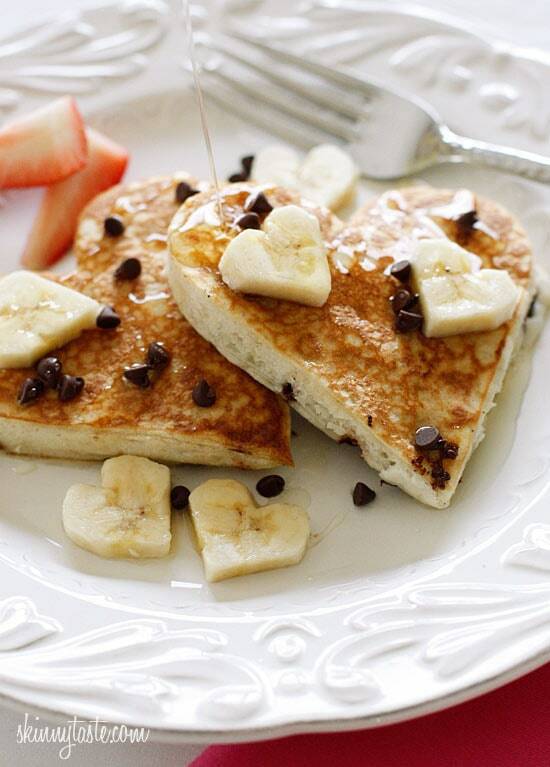 These Chocolate Chip Banana Pancakes will really show Dad how much you love him!! 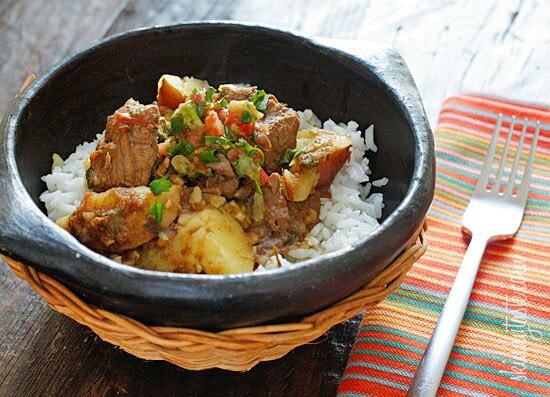 If Dad likes meat and potatoes, try this delicious Carne Guisada (Latin Beef Stew). 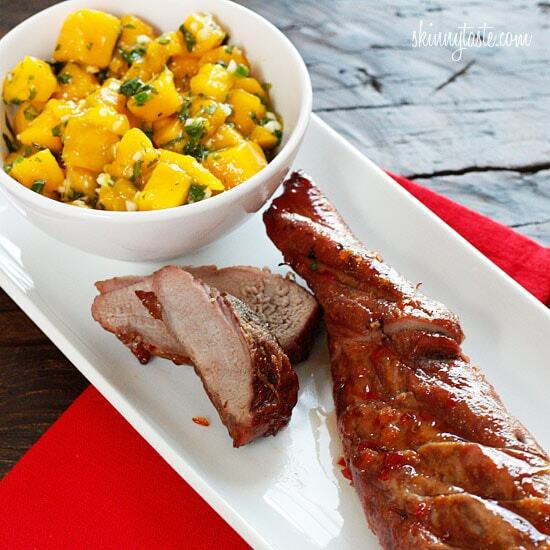 For a wonderful pork dish that’s both sweet and spicy, try this Sweet and Fiery Pork Tenderloin. 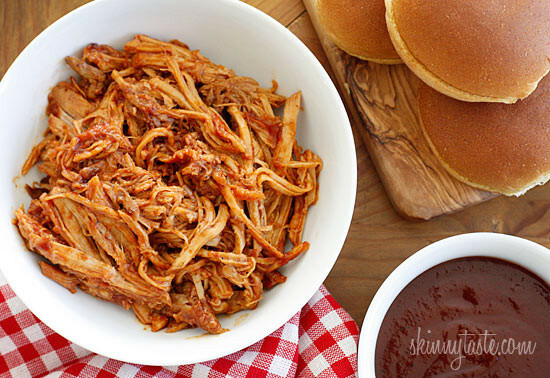 If Dad likes pulled pork, then this easy Crock Pot Pulled Pork made with homemade BBQ Sauce would be perfect! 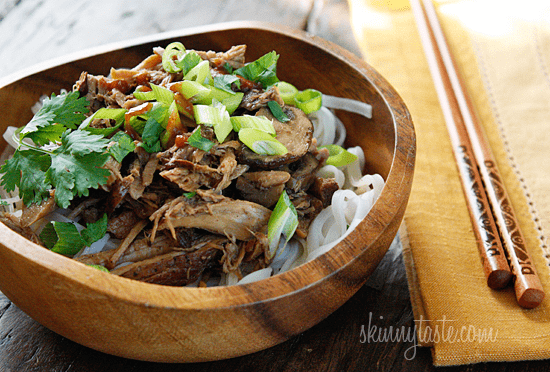 Another crock pot dish my husband loves is this Crock Pot Asian Pork, great over rice or noodles. 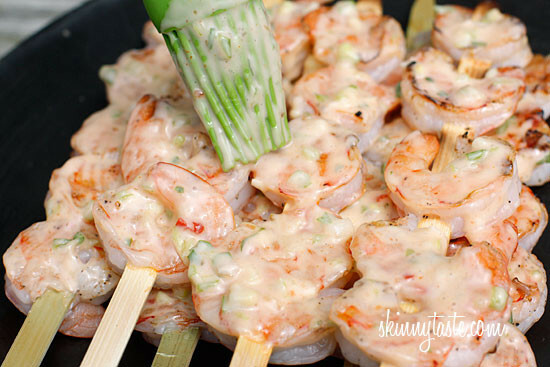 If the weather is warm and you plan on grilling, these Grilled Shrimp Skewers are Bangin!! 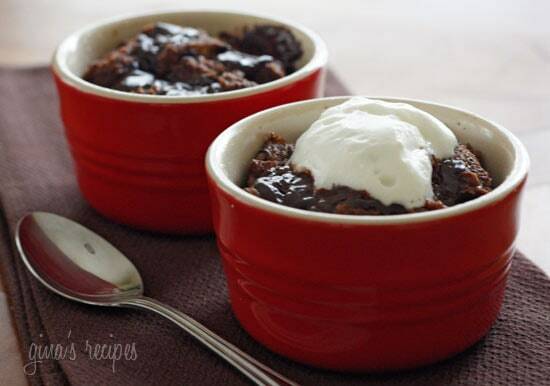 And for dessert, who doesn’t love Chocolate Chunk Bread Pudding! I bet Dad does!! Wishing all you amazing Dad’s out there a HAPPY FATHER’S DAY!! I'm researching Steam Ovens. All comments welcome. I'm currently discussing Cottage Kitchen Design – From my book with the same title. These look so great. I came across your blog looking for a baked empanada recipe. First of all, I am using your recipe and ideas tonight. Second of all, I am bummed that I am just now finding your blog, but thrilled that I have. I love your collection of recipes so far. LOVE. Everything you picked looks so yummy!!!! Delicious. These dishes are really suitable for Father's day. I know Daddies will love these. Your Asian Chicken link is off 🙂 it looks SO yummy though! Is that ever a sweet summary! Thanks for the great ideas! I don't think you left one Dad's tastebuds out.